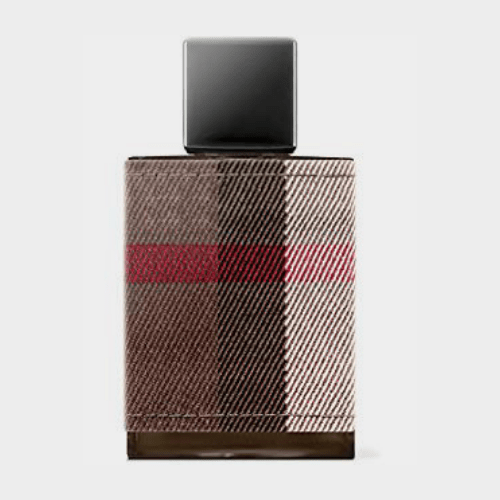 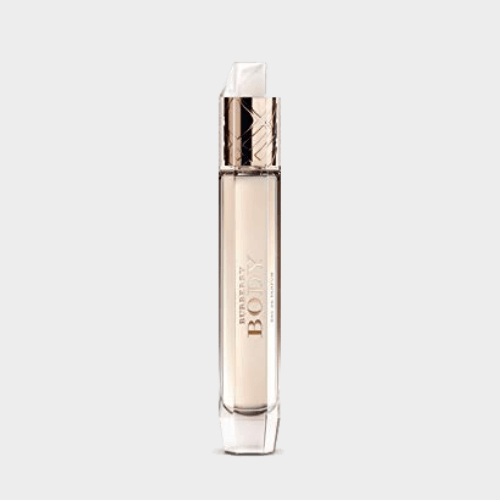 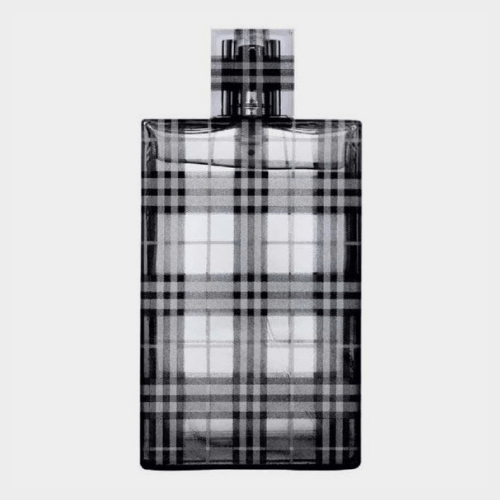 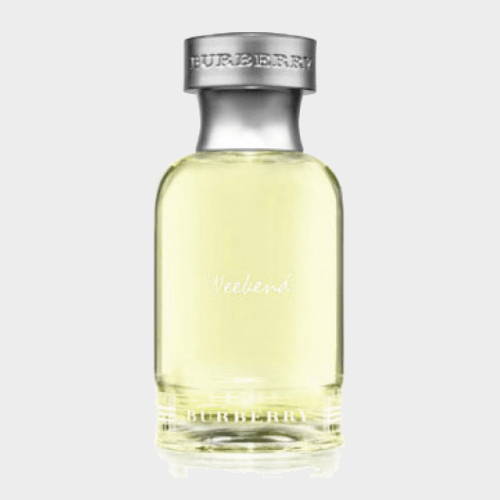 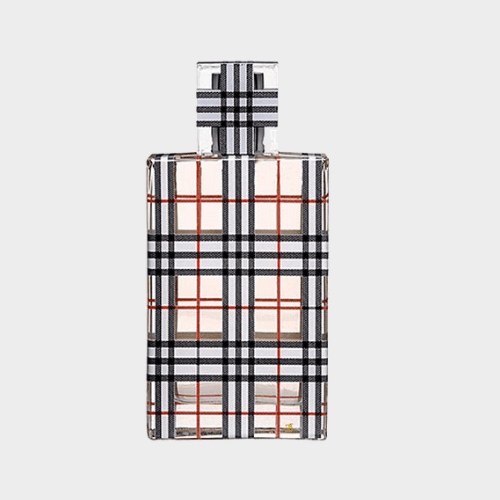 Burberry Brit Rhythm by Burberry is a Leather fragrance for men launched in 2013. 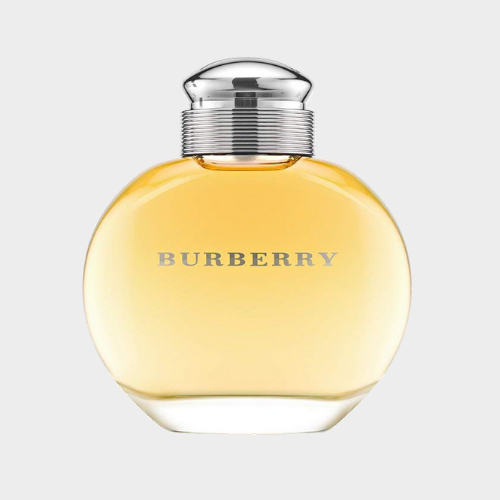 Burberry Brit Rhythm was created by Dominique Ropion, Anne Flipo and Olivier Polge. 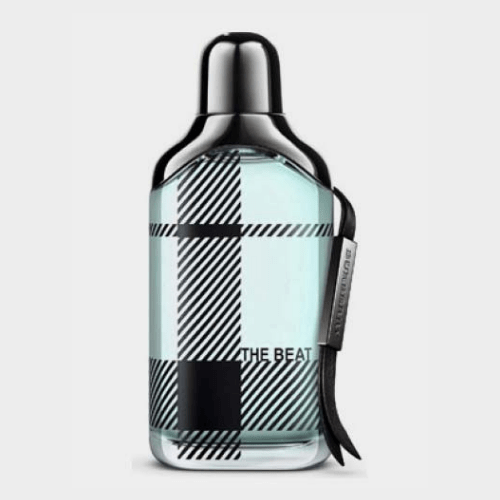 Brit Rhythm is a youthful and instinctive fragrance for men .